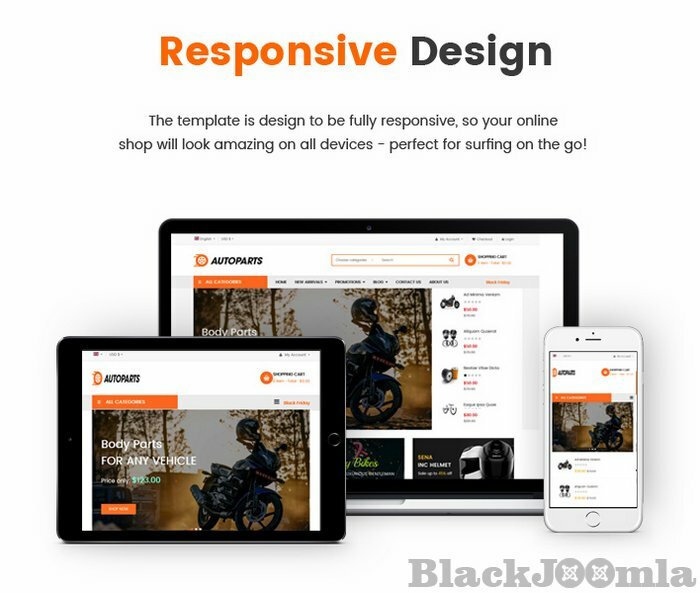 Sj Autoparts is a professional eCommerce Joomla template with clean and modern design. 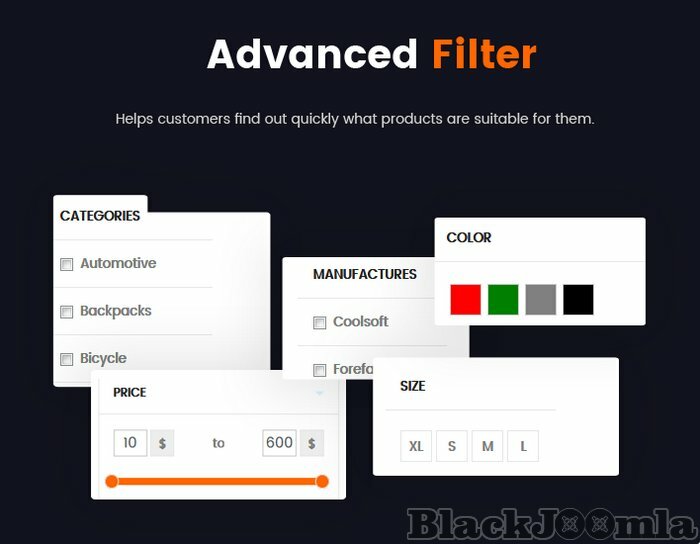 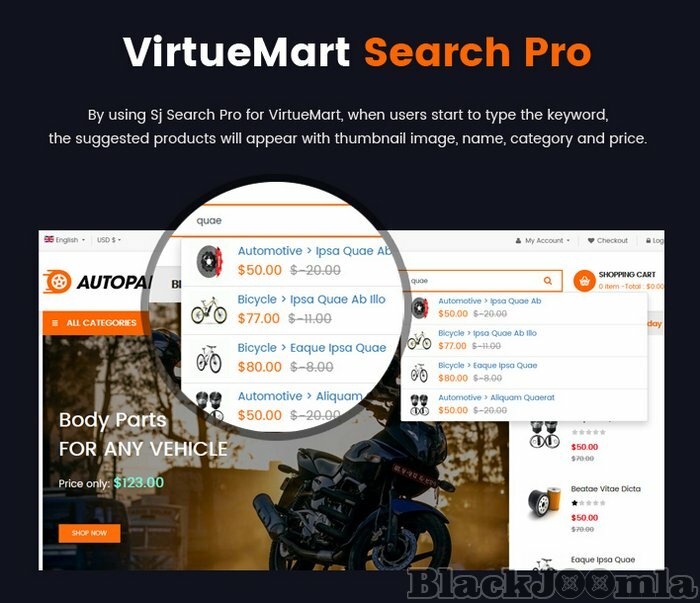 Sj Autoparts is on of the best eCommerce solution with the combination of advantage in-house features and VirtueMart 3 component. 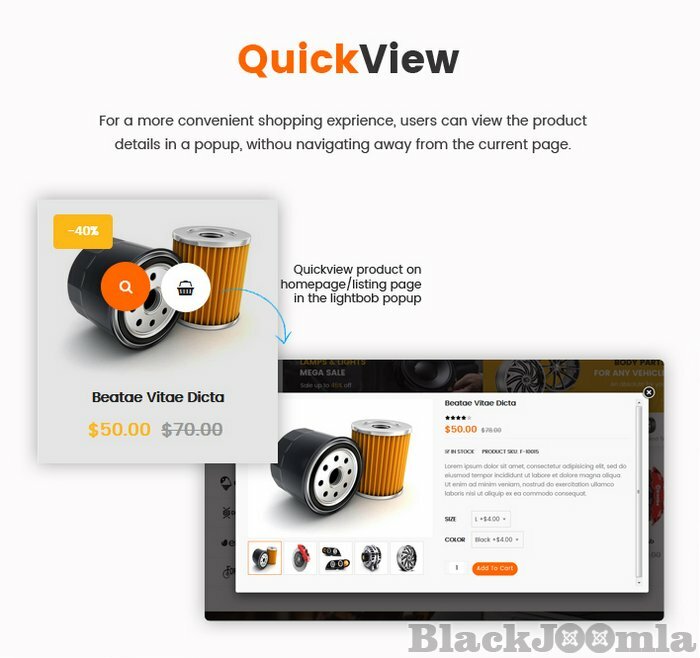 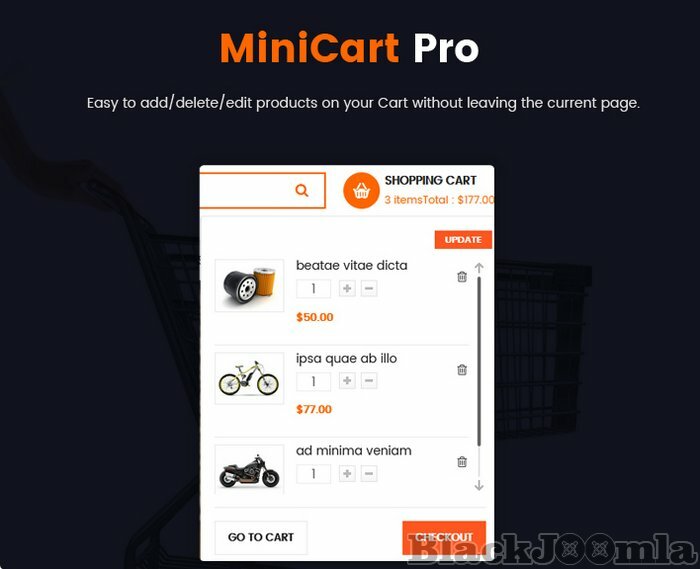 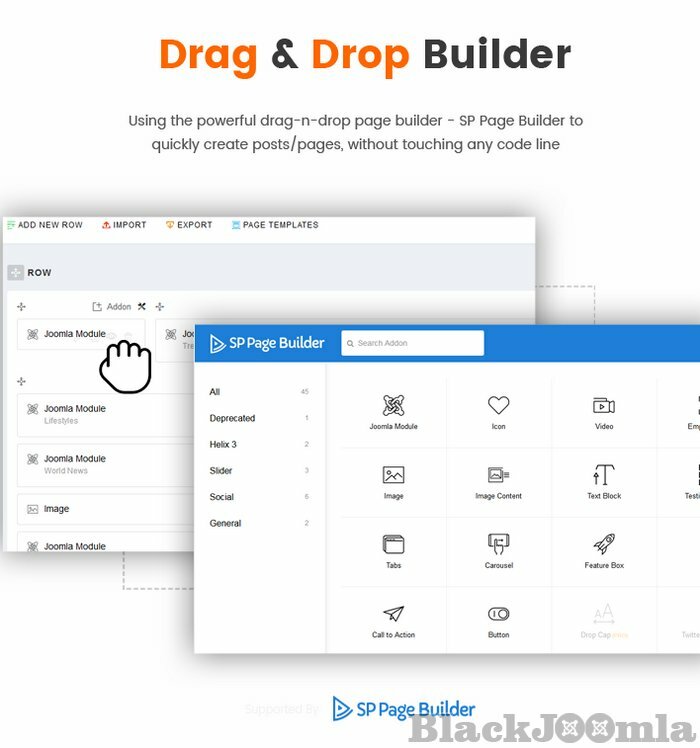 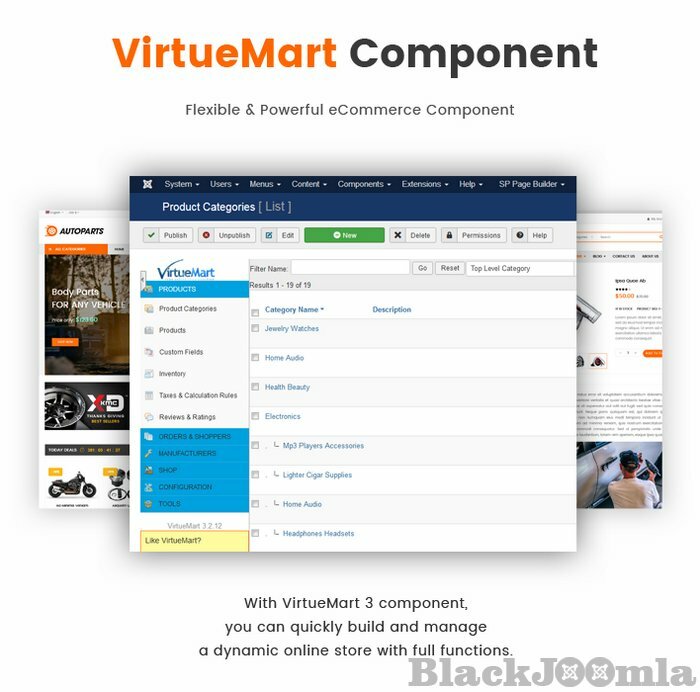 Sj Autoparts is powered with VirtueMart 3 component therefor it comes with lots of advanced eCommerce features and functions such as: Mega Menu, Drag & Drop Builder, Ajax Filter for VirtueMart, Mini Cart Pro, Product Quickview, RTL language, 65+ Useful ShortCodes built-in..... With Sj Autoparts, you can quickly setup your online store just in minutes without much coding knowledge.